Discover the diverse ecosystems of Australia’s Wet Tropics. The Great Barrier Reef and the tropical rainforests of northern Australia form a complex, interconnected system. Spend your summer learning about rainforest and watershed management in this verdant region while considering the policies and actions needed to maintain healthy waterways in the face of climate change. 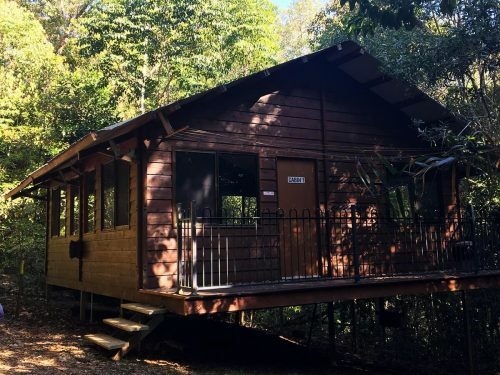 Week 2: Excursion to Daintree National Park. Forest ecosystem lectures. Week 3: Excursion to the Great Barrier Reef. Marine ecosystem lectures. Week 4: Field exercises to assess impacts of rainforest water run-off. This academically rigorous program follows a six-day/week schedule. 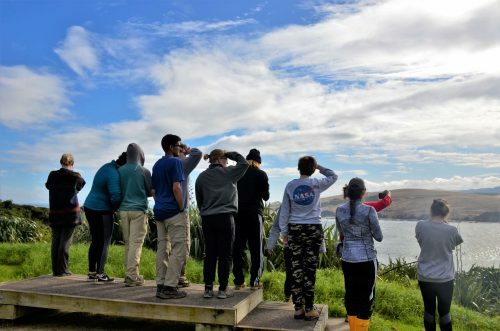 The interdisciplinary curriculum is designed to help students actively discover and understand the complexities of environmental, social, and economic issues in Australia. On the Watersheds of the Wet Tropics program, you will take one 4-credit course. This course is participatory in nature and is designed to foster inquiry and active learning combining lectures, field exercises, assignments, and tests. This course is taught in English. This course follows the Barron River’s journey from tropical North Queensland’s World Heritage-listed rainforest ranges in the Atherton Tablelands through Lake Tinaroo and to the Great Barrier Reef just north of Cairns. Students explore the connections between land and sea and learn about the ecological processes and socio-economic factors that shape rainforest, watershed, and reef management in Australia’s tropical north, and the factors needed to maintain healthy ecosystems in the face of climate change, development and increasing urbanization. 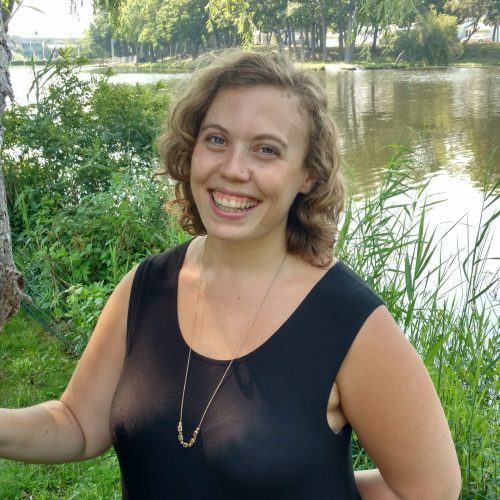 You will gain practical skills in the field such as: habitat and biodiversity assessment, rainforest restoration techniques, water quality assessments, human development impact assessment methods, and approaches to watershed management. 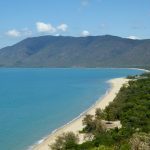 You will visit different ecosystems and communities, which may include primary and secondary tropical rainforest, wet sclerophyll forests, coastal scrub and mangrove, Melaleuca swamps, coral reefs, Indigenous communities within the Daintree, and local conservation and restoration groups.